On your child’s first visit, please bring any relevant recent medical records, if possible. If your child has had recent x-rays, CT scans or MRIs, please bring the films with you, not just the report. If your child was born prematurely and cared for in the neonatal intensive care unit, a discharge summary is very helpful to the physician. 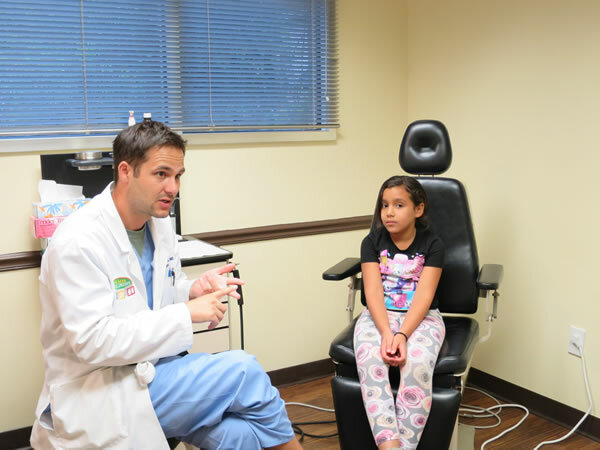 Children are sometimes anxious or nervous when coming to a new doctor’s office. We will examine your child’s head and neck region and they will not have to be undressed. Your child may be scheduled for a hearing test during their visit if their condition affects their ears. A hearing test is often critical in decision-making regarding surgery. Some conditions require endoscopy, or examination of the body using fiberoptic cameras or microscopes. We will try to anticipate these procedures prior to your visit if at all possible, based on the information we receive from your referring physician. Click here to download the New Patient History and Patient Registration forms. If your child is coming only for a hearing test, please download and complete the New Patient Form. 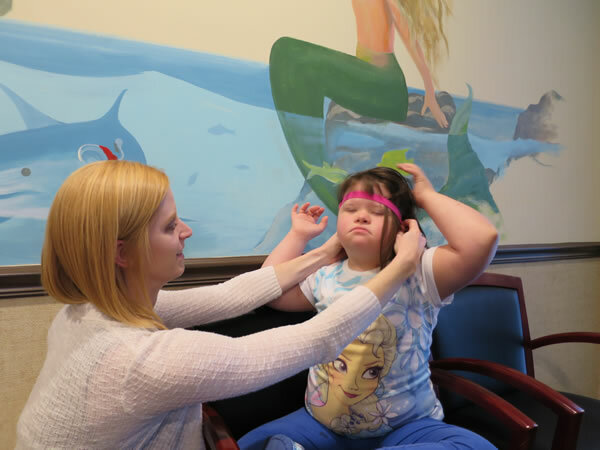 At this visit, they will be examined by the audiologist and undergo a series of tests to assess hearing. 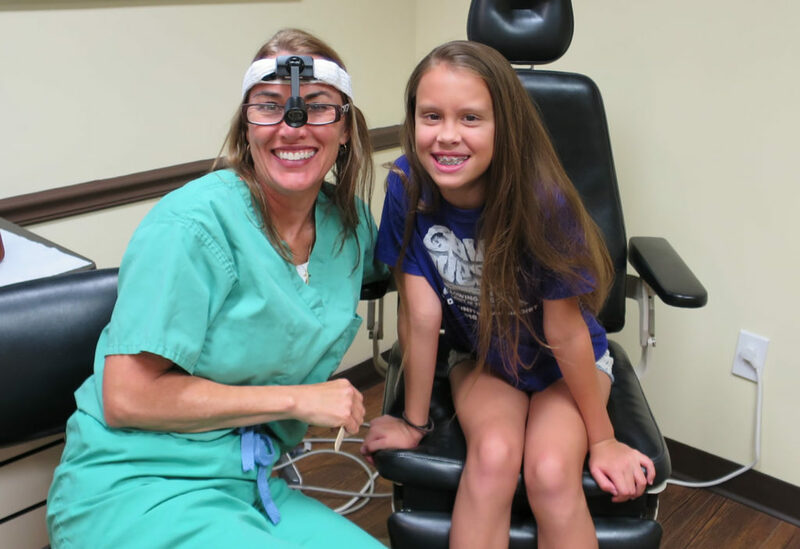 The audiologist may also request an evaluation with the otolaryngologist depending on the results of their testing.